Brain Zone has partnered with Frog Street Press, Inc.
to offer families a revolutionary approach to kinder-prep, one that focuses as much on cutting-edge brain training techniques (enhancing information processing, memory, and attention) as it does on academic skills (such as reading, writing, and mathematics). This innovation ensures that early learners will not only be introduced to basic scholastic subjects, but that they will build their subject knowledge on a solid cognitive foundation. 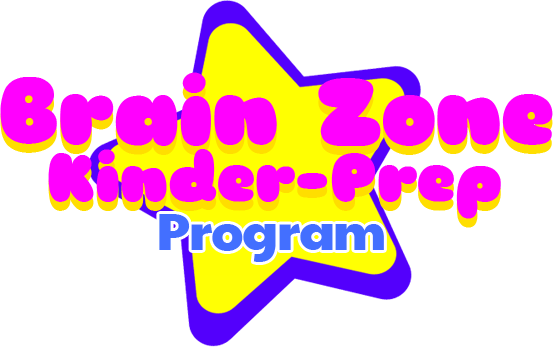 The Brain Zone Kinder-Prep program is an engaging and comprehensive, research-based program that effectively integrates academic instruction across cognitive and behavioral developmental domains. that includes a basic assessment at no charge.